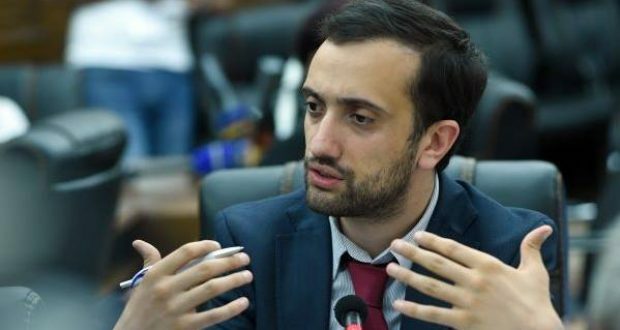 Aravot daily had an interview with Daniel Ioannisyan, the Program Coordinator of the Union of Informed Citizens. We present the full interview below. 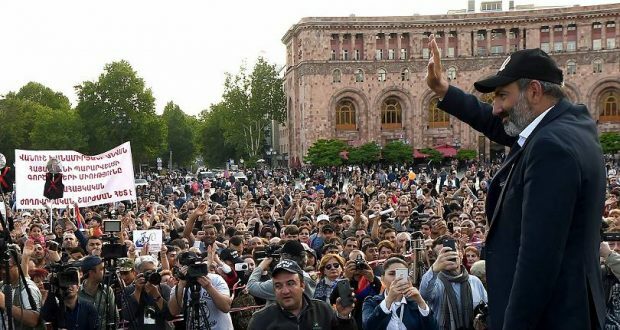 – For the failure of the Electoral Code, you blamed also the government, in the face of Prime Minister Nikol Pashinyan. 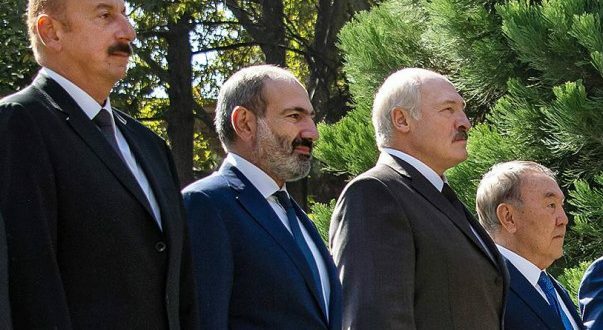 Recently you have made the following publication, “By unexpectedly bringing the election terms to December, Nikol Pashinyan substantially increased the possibility of sabotage.” Have there been any shady processes that, as a result, you point the finger of blame to the government as well? – There is nothing about any shady process. The problem is that in my opinion the adoption of the Electoral Code was not in the proper place in the government’s list of priorities. The adoption of the EC was one of the key points of the revolution before the elections. I think that it was necessary to either adopt the Electoral Code or at least have some guarantees that it would be adopted or to do everything possible to adopt it before starting the election process. – Have you not had an occasion to talk to the Prime Minister about all of this beforehand? What was his position on this? – The only thing I said to the Prime Minister in May was that the elections should not be held in January-February. That was purely my professional recommendation, because having elections in January-February may be problematic, conditioned first of all by the weather. I have not had any other discussion with the Prime Minister about the terms of elections. – Did the Prime Minister agree with you then? – I do not know. I only made the recommendation. – The leader of “Yelk” faction Lena Nazaryan, responded to your criticism saying that you were well aware of the processes that were the reason for snap elections to be scheduled for December. In your opinion, what processes is she referring to? – The problem is not why elections should take place in December. The problem is that they were unexpectedly brought to December. What I am saying is that perhaps it would have been better to inform a little earlier that they will be rescheduled for December. On the other hand, the amendments could have at least brought to the parliament a week later for adoption. Even one week could make a change. In this case, we were only lucky because this Saturday was a working day, and the deadline for the signature collection for the second special session for the adoption of the Electoral Code expires on Monday. However, because of the deadline there is still a considerable risk for the adoption of the EC. – Are you aware what caused the snap elections to be so unexpectedly scheduled for December? 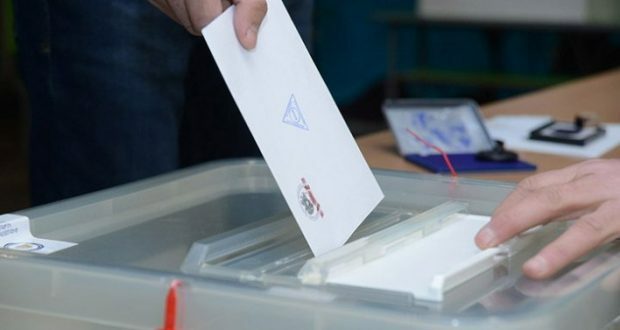 The other political parties were also talking about Nikol Pashinyan’s breach of agreements, as according to preliminary arrangements, extraordinary elections should have taken place in spring. What were the urgent processes that led to such unexpected decisions? – Do you think the prime minister had decided earlier to hold snap elections in December, because before that surprising announcement, no other deadline was announced? – It is difficult for me to say anything about that. I do not know what decisions the Prime Minister makes and when. I learned about the term of resignation of the prime minister from the media. 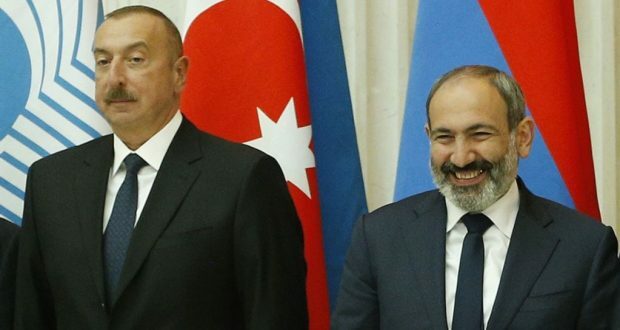 – After your criticism addressed to the Prime Minister, have you had any problems with Nikol Pashinyan’s team? Are you not perceived an ally for their team? – I hope I was not perceived an ally in the past as well. Anyways, I was never a member of Civil Contract and I have never assumed an obligation of not criticizing the authorities. During all this time, I have criticized various steps of the authorities. After the mentioned publication by me, we had a working meeting with the first Deputy Prime Minister Ararat Mirzoyan and it went well. Fortunately, the times when the government would change its attitude have gone. Perhaps public misunderstood my involvement in the process, however, I do not work in the government. I am not subordinated to the prime minister; I help the government carry out electoral reforms. 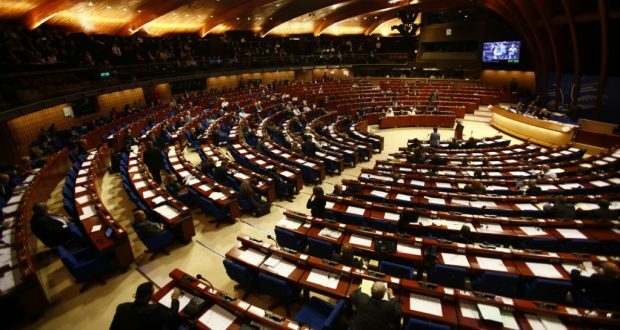 – In your opinion, during an extraordinary session on Monday, will it possible to have a new Electoral Code and go to the Elections by a new code? If it fails, what will we lose or perhaps win in the upcoming elections? – I have high hopes that the Electoral Code will be adopted by first and second readings on Monday and Tuesday. Because otherwise, besides the technical problems of organizing the upcoming elections, the political environment will be much worse. Moreover, the most important thing is that before being elected the executive power promised people that first of all Electoral Code reforms will be held before the snap elections. The authorities must use all legitimate means to ensure that it happens: if there is a need even appeal to the citizens, because it was the logic of the revolution. The executive power cannot just say, well, it is fine, we can go to the elections with the old Electoral Code. That approach is unacceptable. They can say that as a representative of a party based on the approaches of their party, but as a government that received a mandate by the people through revolution, they must do everything to make that step possible. 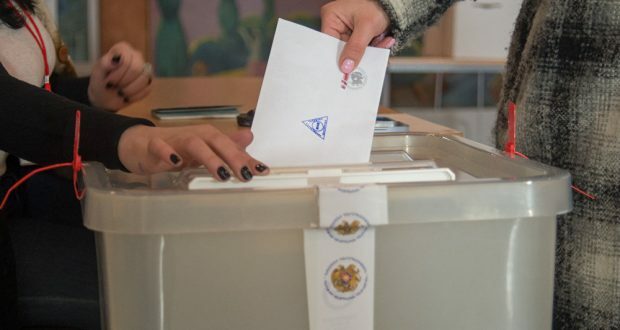 The amended Electoral Code is necessary for the Republic of Armenia to hold elections in a democratic, normal environment, and those who oppose it, go against the interests of the Republic of Armenia. Those MPs who will vote against the new Electoral Code, will vote against the interests of Armenia and the people of Armenia.